We are counting down the days until we get to see all of you at Beyond Escape in Sacramento on October 16 and 17. We are so excited that many of you are staying at the hotel and coming into town early. 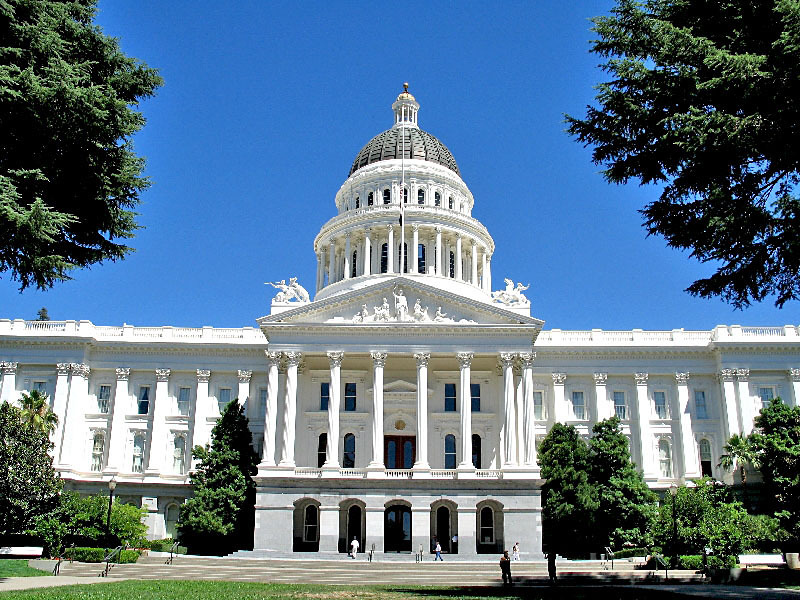 Sacramento is a great place to visit and, of course, Beyond Escape is a great way to get to know your fellow school business professionals and get a deeper understanding of Escape Online 5 and the Employee Online Portal. Many of you are attending for your second or third time, so you are well aware of what a vibrant community we have in the Sacramento region. So, we put together a list of some of the off-the-beaten-path options for the weekend. Train Ride Down River - Ride the train down the Sacramento River. Light & Noir: Exiles & Émigrés in Hollywood, 1933-1950 - Check out the traveling exhibit about the history of émigrés in the American film industry who fled Europe as refugees of Nazi persecution and their legacy in American cinema and culture through achievements in the film noir genre and classic films. Fall Colors Open Studios Art Tour of Nevada County - For those willing to go for a drive, take a self-guided tour through artist studios & fine art galleries in Western Nevada County. Or relax at the hotel pool. You deserve it. We look forward to seeing you at Beyond Escape 2017! Guess Who's Now on Twitter?